How do I update the billing contact for my venue? If you have a separate finance or accounts team, this one's for you. In this article you'll learn how to add or change the billing contact for your venue. 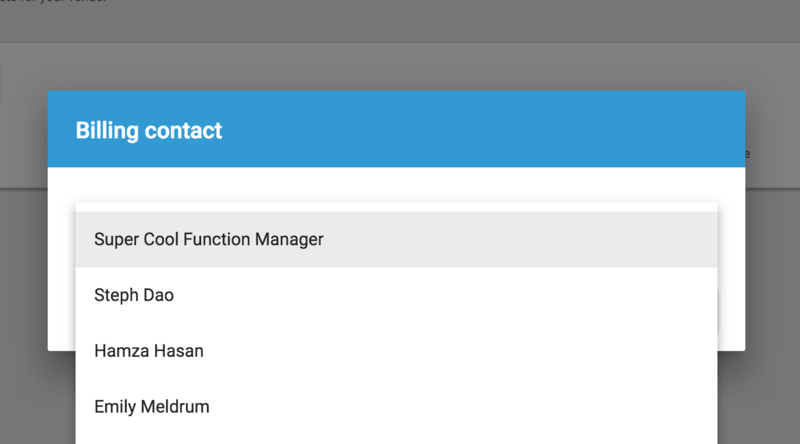 You're able to grant log-in access for any member of your team via the Staff section of Venuemob Manager. You'll need to do this first for the billing contact – after all, they may need to double check the status of an event. Next, head to Billing > Billing contact. 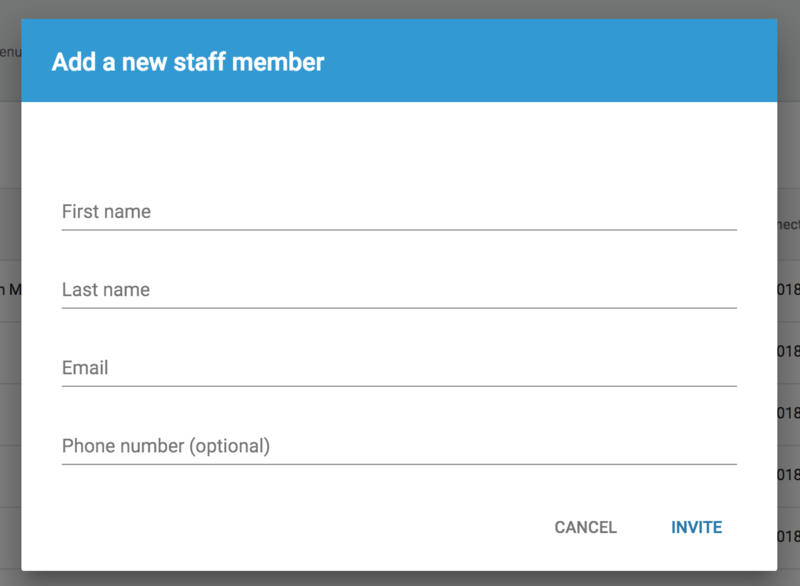 Click on the drop down to choose the staff member you'd like to be the billing contact for your venue. If you have a number of venues, you will need to choose a new billing contact for each venue. If the contact already had login access for each venue, you won't have to add them again.